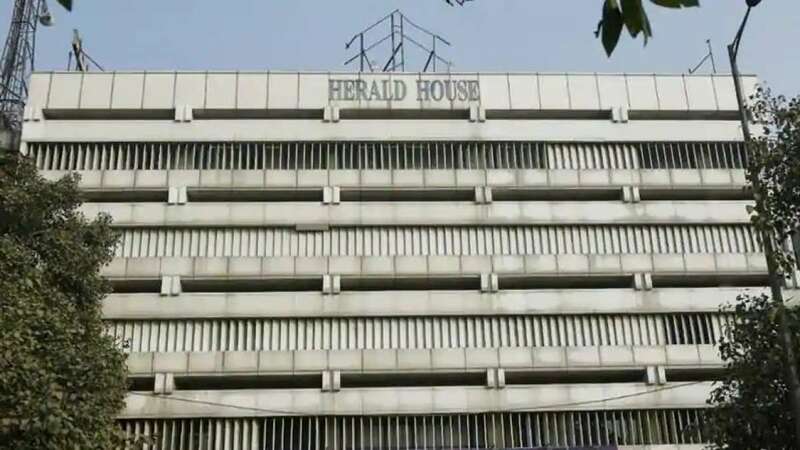 New Delhi : Delhi High Court on Friday ordered publishers of the Congress-linked National Herald newspaper to vacate the premises within next two week. Associated Journals limited, which owns National Herald, had challenged a government order on October 30 cancelling its 56-year-old lease and asking it to vacate Herald House. The court said that the building is not being used for the purpose it was leased out, hence they should vacate it. "The dominant purpose for which the premises were leased out to the petitioners no longer exists," said the court, adding that the petitioners were silent on the circulation of the newspaper, both in print and online, across the country. The government notified the court that no press has been functioning in the building from past 10 years. It is being used for the commercial purpose that is a clear case of lease violation. Associated Journals had challenged the eviction order issued by the government in what is known as the "National Herald case", described by the BJP as a prime example of corruption by the Congress and the Gandhi family.